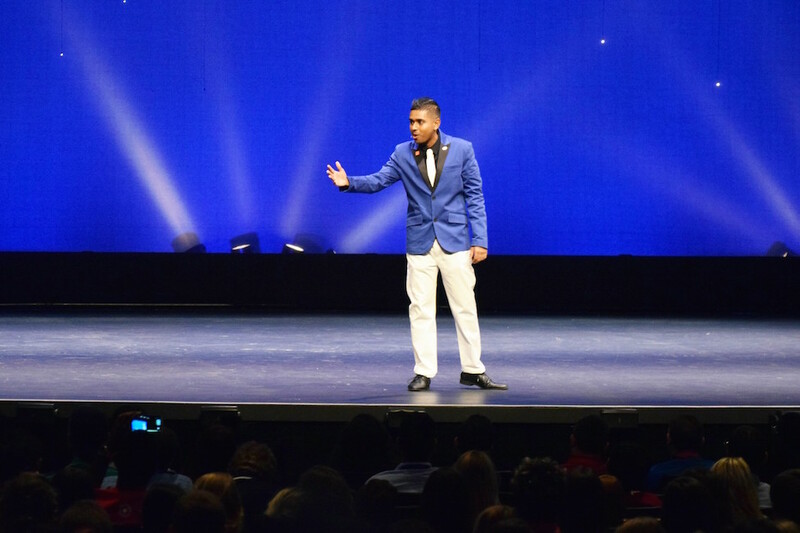 Florida Atlantic University graduate Tevin Ali has been named the 2017 Student of the Year by the Florida Association of Colleges and Employers. 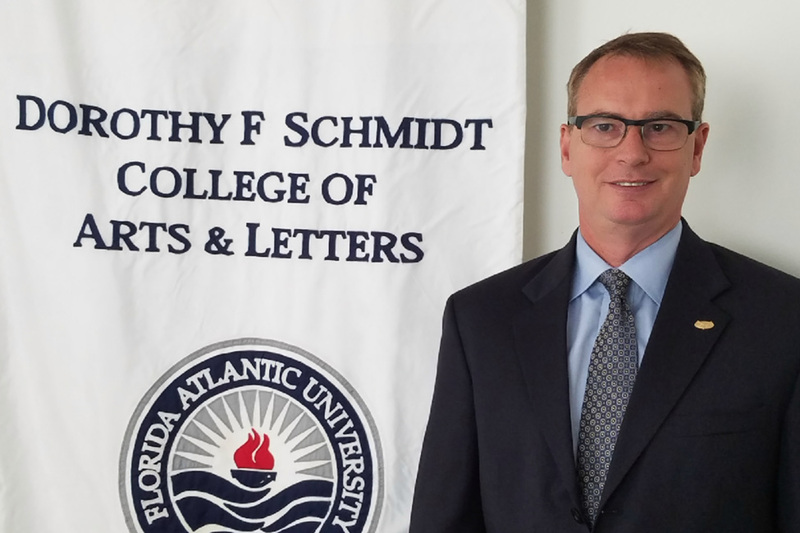 Michael J. Horswell, Ph.D., has been named the new dean of the Dorothy F. Schmidt College of Arts and Letters at Florida Atlantic University, following a national search. 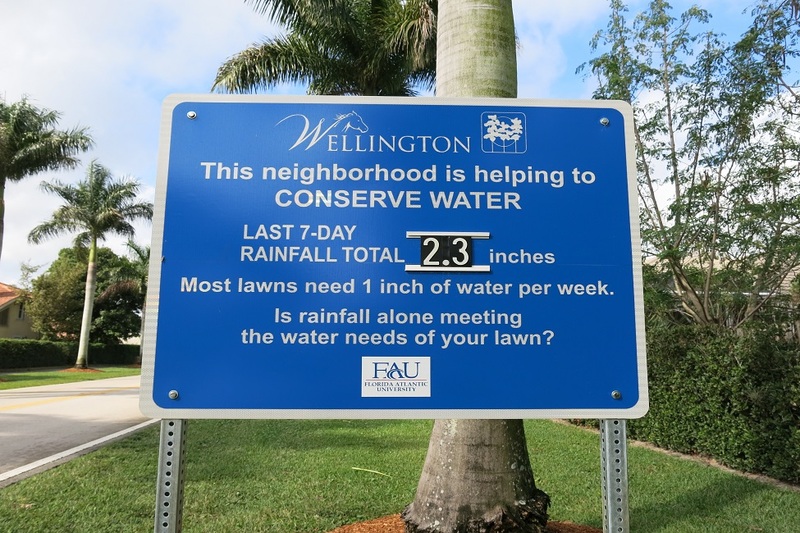 Rain or shine has new meaning thanks to an innovative and simple tactic developed by researchers that will really change how people think about watering their lawns. The tactic? A straightforward road sign. 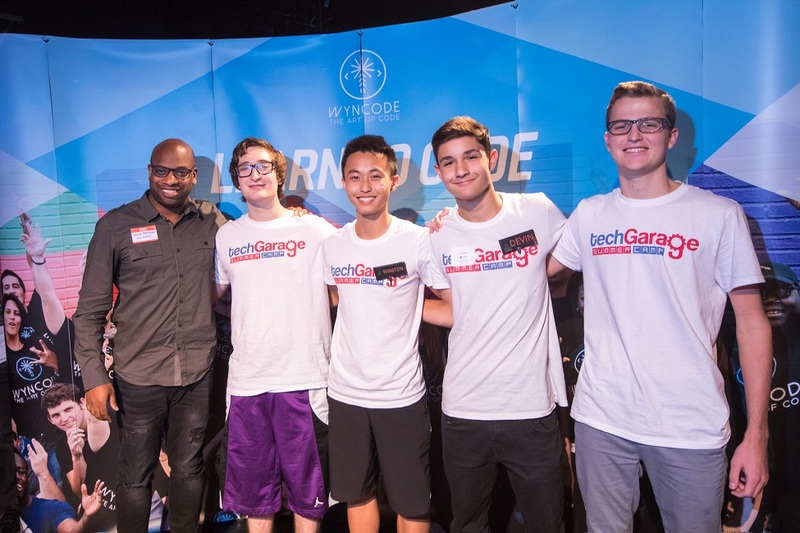 A group of high school students from Florida Atlantic University's TechGarage program at FAU Tech Runway recently took first place in the 2017 eMerge Americas Hackathon. 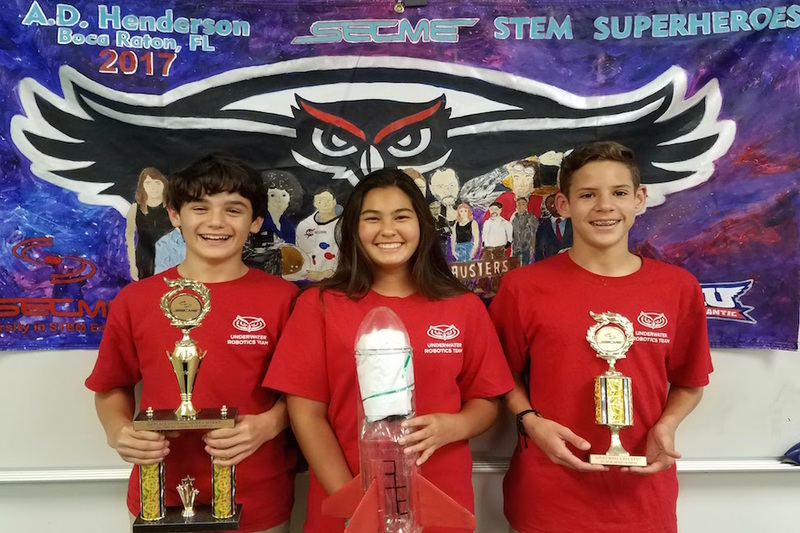 A middle school rocketry team from Florida Atlantic University's A.D. Henderson University School recently won first place in the nation in the SECME rocketry contest. J.A. 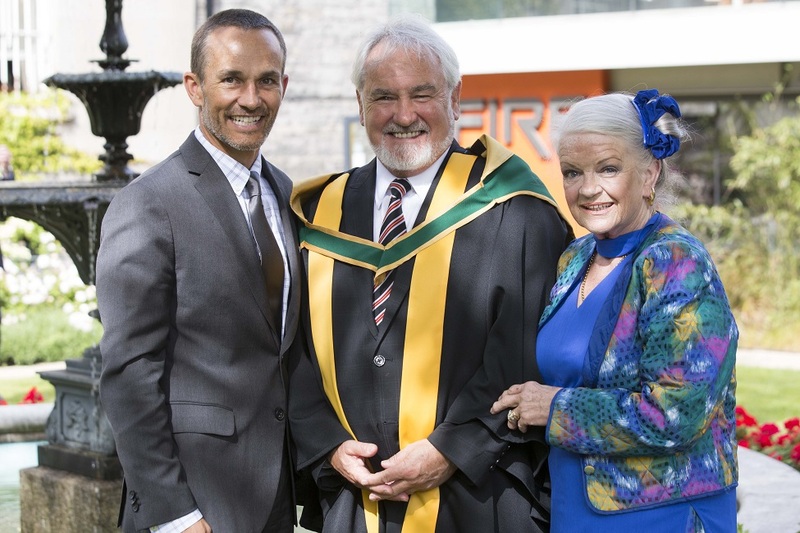 Scott Kelso, Ph.D., a professor of psychology, biological sciences and biomedical science at Florida Atlantic University, recently was admitted to The Royal Irish Academy (RIA). 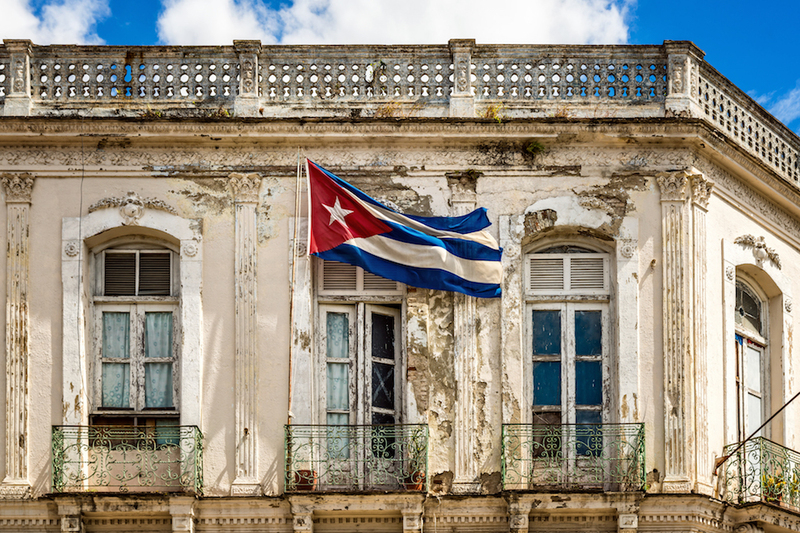 FAU's Christine E. Lynn College of Nursing is launching a new online Psychiatric Mental Health Nurse Practitioner concentration that will be offered as a post-master's certificate beginning in the fall. Florida Atlantic University's Pine Jog Environmental Education Center recently hosted its annual benefit event, "Pine Jog @ Night: See What Comes Out at Night."